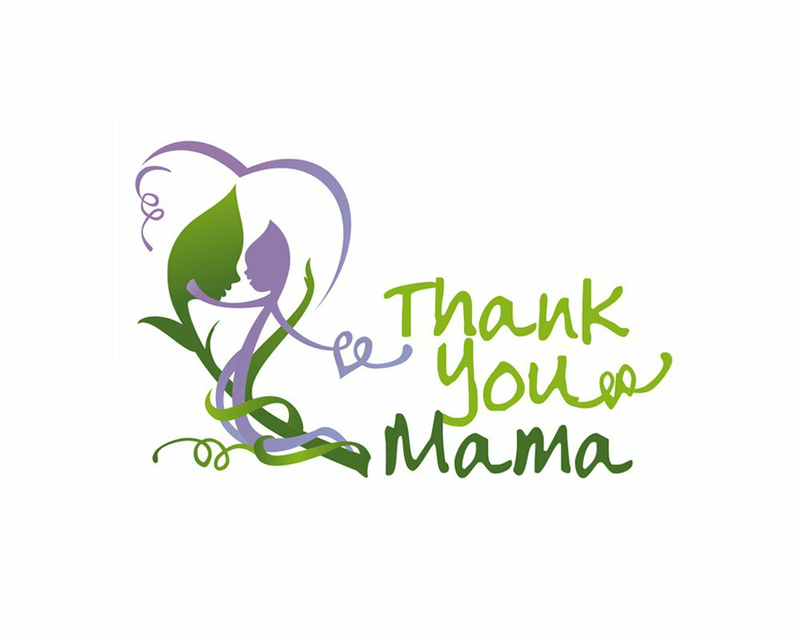 Our mission at Thank You Mama is to empower a healed community one family at a time. We offer the healing benefits of alternative medicine including Acupuncture, Massage and Mayan Abdominal Massage Therapies, Herbal Medicines and more. We absolutely give care to the entire family. Every practitioner in the building has advance training in Women’s and Pediatric care. From our Pre-natal massage training to certifications in Oriental Reproductive Medicine to Sho-ni-shin- which is a type of needless pediatric acupressure. Healthy family beginnings lead to happy family forevers.